Experiencing fuzzy, freezing or pixelating pictures? No Signal Being Received? aerial broken or fallen off? We are here to help! If you have lost signal on your television, or are experiencing poor picture quality, pixelating or freezing tv channels, Digitec Aerials is here to help! 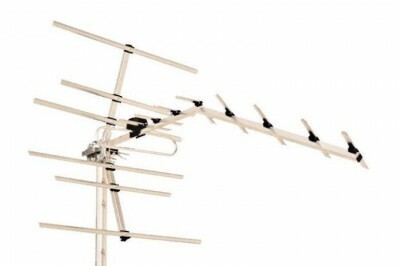 We can repair almost any TV Aerial at your property, and get your tv channels working again! 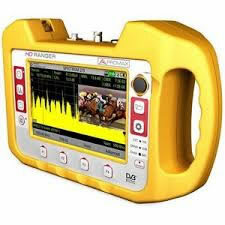 We will attend your property and perform a FULL diagnosis of your analogue or digital television viewing system. 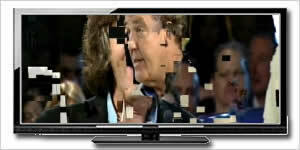 Once the fault has been found, we will endeavour to rectify the problem and get your t.v. channels working again as quickly as we can so you receive the optimum signal!! A Digitec Aerials engineer can attend your property and perform a FULL diagnosis of your analogue or digital television viewing system. Once the fault has been found, we will endeavour to rectify your television viewing system to receive the optimum signal possible. We offer a Same Day Service where possible for all Aerial or Satellite TV Repairs!